The Best Online Accounting Solution for Billing and Timekeeping! The Mango Billing platform is built with the latest and fastest technology for the web. Multiple time tracking tools with fast and simple automated invoicing. Due date management tools so you never miss a due date. Streamline cash collections with credit card processing and your own customer portal. Centralized firm-wide scheduling with email notifications. Leverage Quickbooks Desktop and Online versions with a more powerful time tracking and invoicing solution. 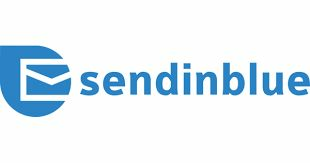 Put your client communications in overdrive with email automation that integrates with Mailchimp and SendinBlue. Mango Billing scheduling is friendly with Google Calendar allowing you to view your schedule on your smart phone. Let us know how you connect! Hello Freelancers! Give Us A Try!